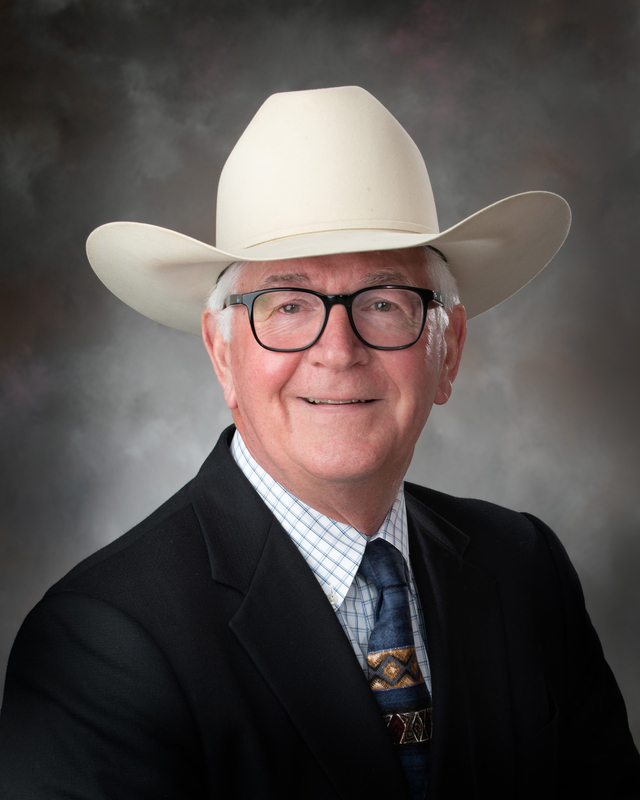 We are seeking nominations for four awards that recognize the outstanding accomplishments of undergraduate and graduate alumni, and contributions individuals have made to the Department through their commitment to the livestock and (or) allied industries. 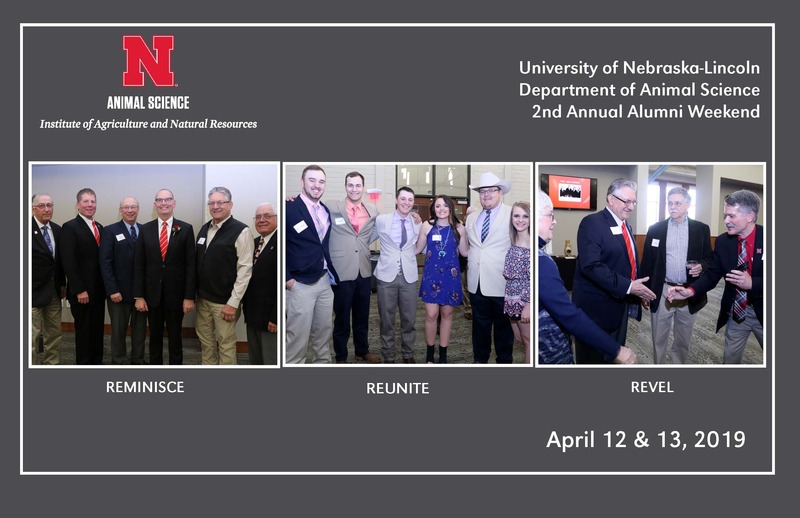 (New) Young Alumni of Distinction Award: Recognizes the significant accomplishments made by a University of Nebraska-Lincoln Animal Science Alumnus (BS, MS, or PhD) who has graduated in the last 10 years (since May 2009). 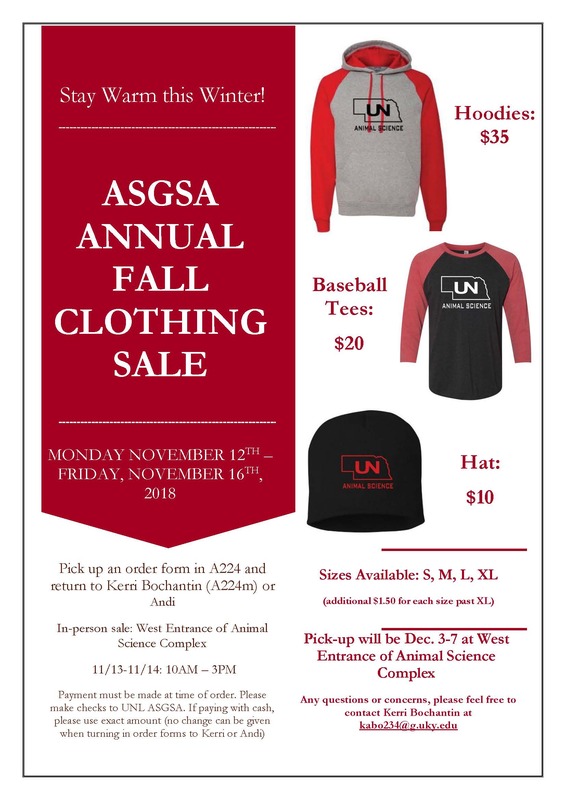 The Animal Science Graduate Student Association will host its annual fall clothing sale November 12 - 16, 2018. Order forms can be picked up in A224 ANSC or you can place an order on November 13 & 14 from 10 am - 3 pm by the West entrance of the Animal Science Complex. Payment must be made at time or order. Contact Kerri Bochantin at kabo234@g.uky.edu with any questions or concerns. 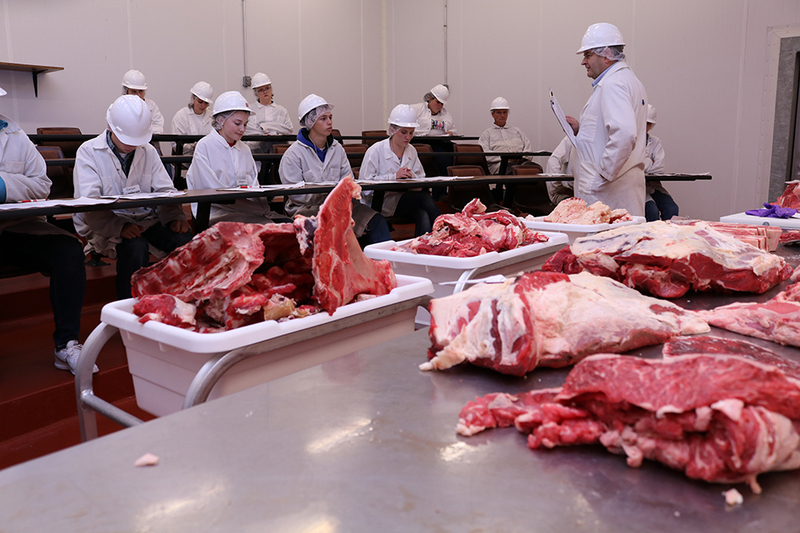 Did you know you can buy meat products right here on UNL's East Campus? 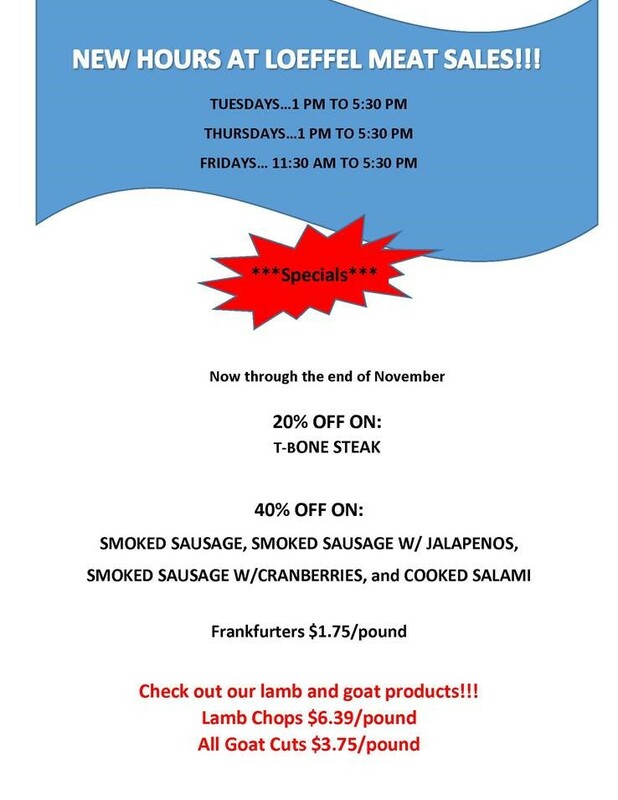 Stop by the Loeffel Meat Shop located in the southwest corner of the Animal Science Complex! 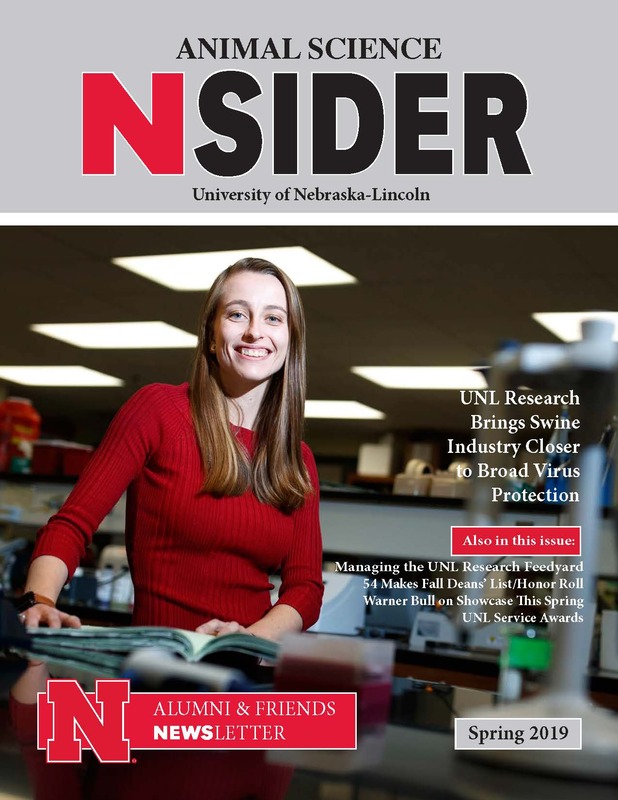 We are pleased to provide you with the Fall 2018 edition of the Animal Science Nsider. The fall semester is well underway and we are looking forward to another successful year. 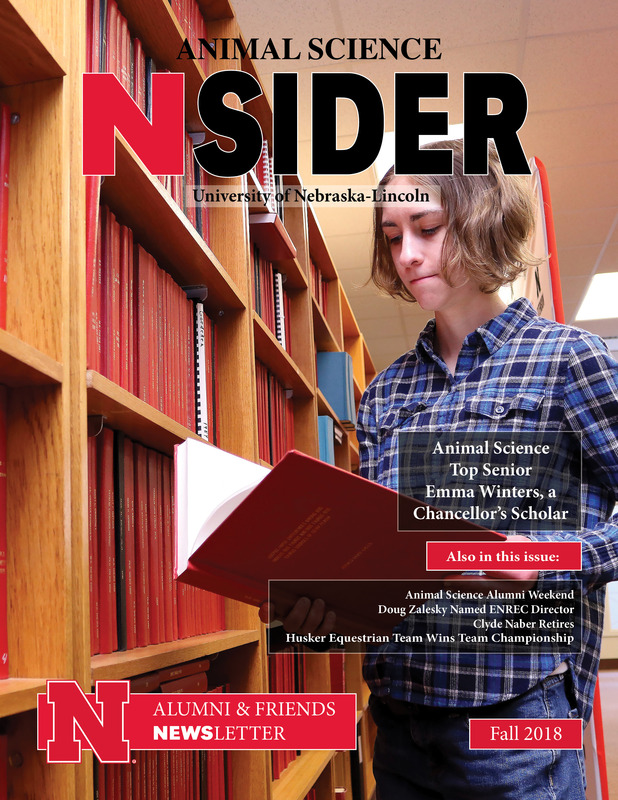 We started the semester with 318 Animal Science and 149 Pre-Veterinary undergraduate students. We had an outstanding class of freshman matriculate and look forward to helping them reach their greatest potential as they progress through our degree programs. 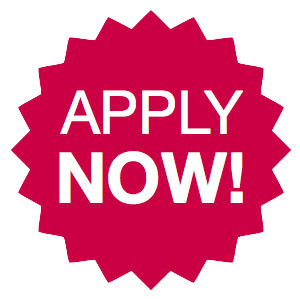 Our faculty also continue to recruit outstanding graduate students. 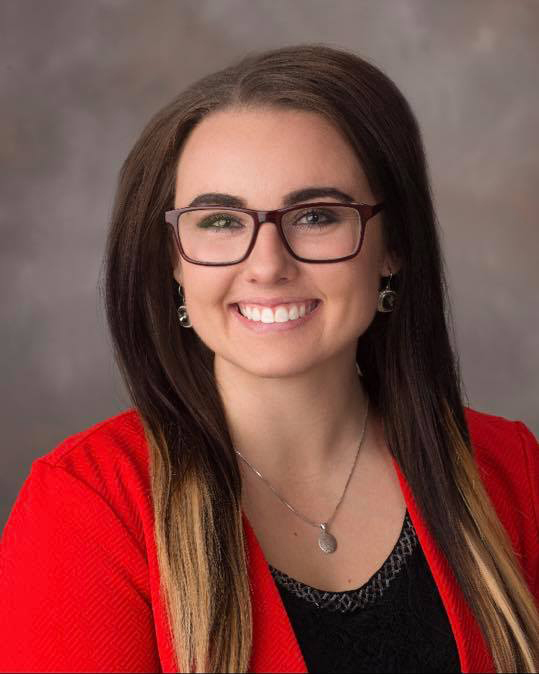 Megan Homolka, senior animal science student, was selected as the first recipient of the Robert and Karla Baltzell Student Innovation Award. The award was established in 2016 with a gift from Robert and Karla Baltzell and a matching contribution from the Robert B. Daugherty Foundation, the Robert and Karla Baltzell Student Innovator Fund aims to provide research support to undergraduate and graduate students studying critical questions at the intersection of water and livestock, animal feed and/or crops. The 15th annual Nebraska Youth Beef Leadership Symposium will be held at the University of Nebraska-Lincoln Animal Science Complex on November 2 - 4, 2018.